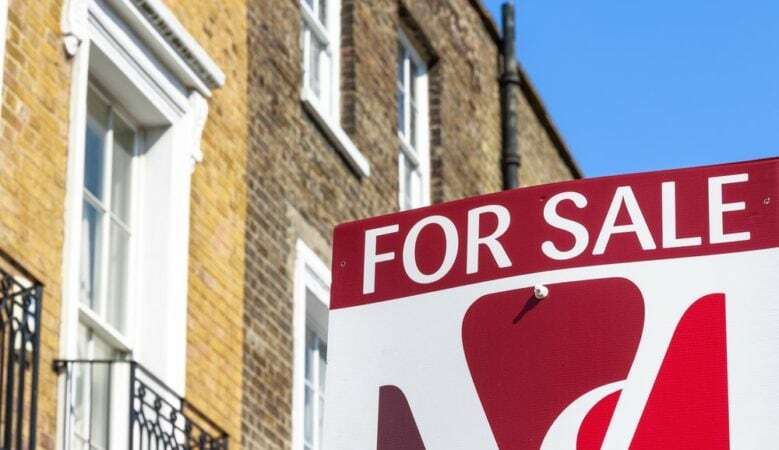 Hundreds of estate agents have gone out of business in the UK in the last year and 7,000 are showing signs of financial distress as they face fewer sales and online competition, a new study has found. Overall some 27% of traditional High Street estate agents are struggling to survive and one of the main reasons is a long term decline in property sales although the also face competition from more cost effective online businesses. Even larger estate agents are not immune, according to the report from accountants Moore Stephens. It points out that London estate agent Foxtons reported a 15% drop to £24.5 million in revenue in the first quarter of 2018 from the same period last year while shares in the UK’s largest estate agent Countrywide fell 25% in one day in late June, after it issued its second profit warning of the year. It also points out that the online estate agents market is growing, with firms like Hatched and Yopa further increasing pressure on the profit margins of High Street rivals. One of the issues is that traditional estate agents often have higher staff and property costs than online only firms, meaning they can struggle to compete with the low commission rates of online services. The study warns that Government plans to ban letting fees charged to tenants may narrow the profit margins of some estate agents even more, as fees from tenants currently contribute significantly to the bottom line. Chancellor Philip Hammond announced the ban in the Autumn Statement 2016, but the Government now expects the bill to be passed in the spring of 2019. The extra stamp duty surcharge of 3% of the value of a buy to let home introduced in April 2016 could also be contributing to problems for estate agents, with some buy to let investors choosing not to add to their portfolios. Sales volumes appear to be in decline, with the number of property sales in London alone falling 20% from 2014 to 2017, and the number of property sales UK wide falling 1% in just the last year. ‘Insolvencies of high street estate agent are increasing as online competitors continue to chip away at their sales and undermine commission rates. With the ban on letting fees stated to come into force in 2019, estate agents will struggle to pass those fees onto landlords,’ said Chris Marsden, restructuring partner at Moore Stephens. ‘Some areas in the UK are appear to have an excess capacity of estate agents, which could mean there is not enough business to spread around as property transactions stagnate. Estate agents with a traditional model may have to look at whether they can reduce overheads and review their service offering to effectively compete in the current market,’ he added. According to Russell Quirk, chief executive officer of hybrid estate agent Emoov, those failing to adapt to using evolving technology will struggle as consumers want greater convenience, better value and a higher level of customer service. ‘While there will always be space in the market for a good, customer focussed High Street agent, there are far too many operating in the same area, with the same outdated practices, and until they do decide evolve their proposition, this decline will only get worse,’ he said.